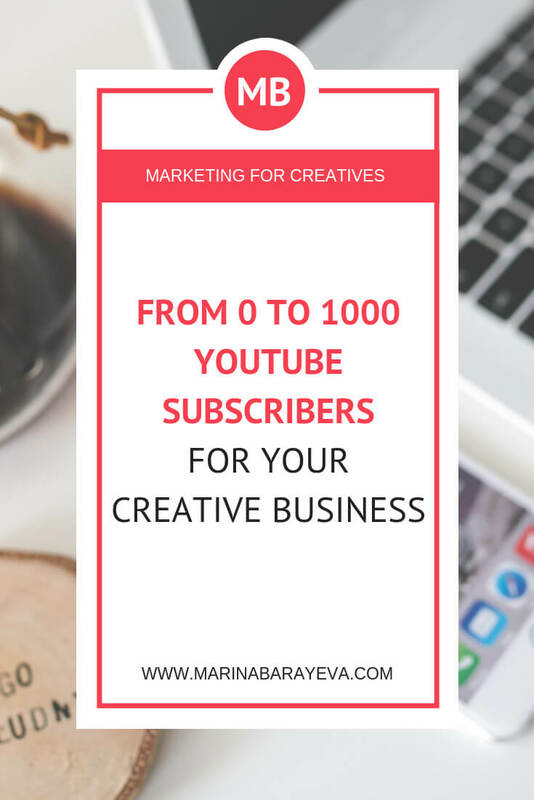 Do you know that moment when you start with the new social media, you count each subscriber, each view and it grows so slow? 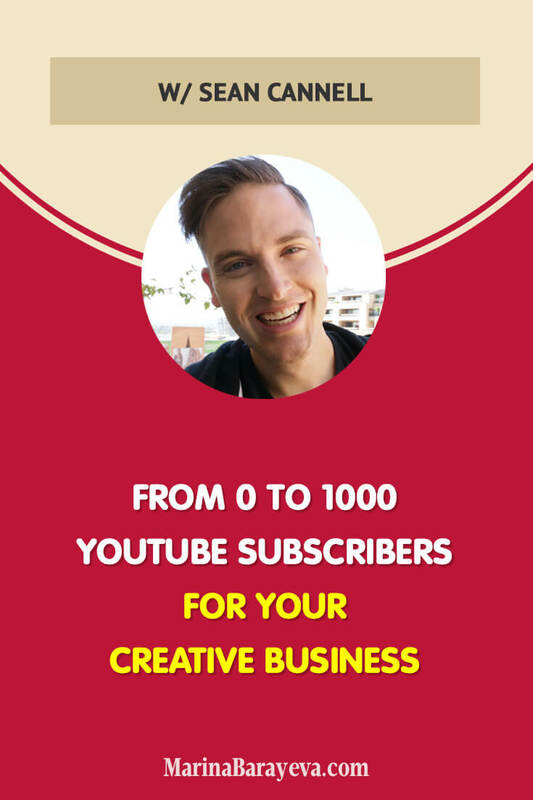 Well, today you’ll get the smart tips from one of the well-known YouTubers to grow your YouTube channel faster. 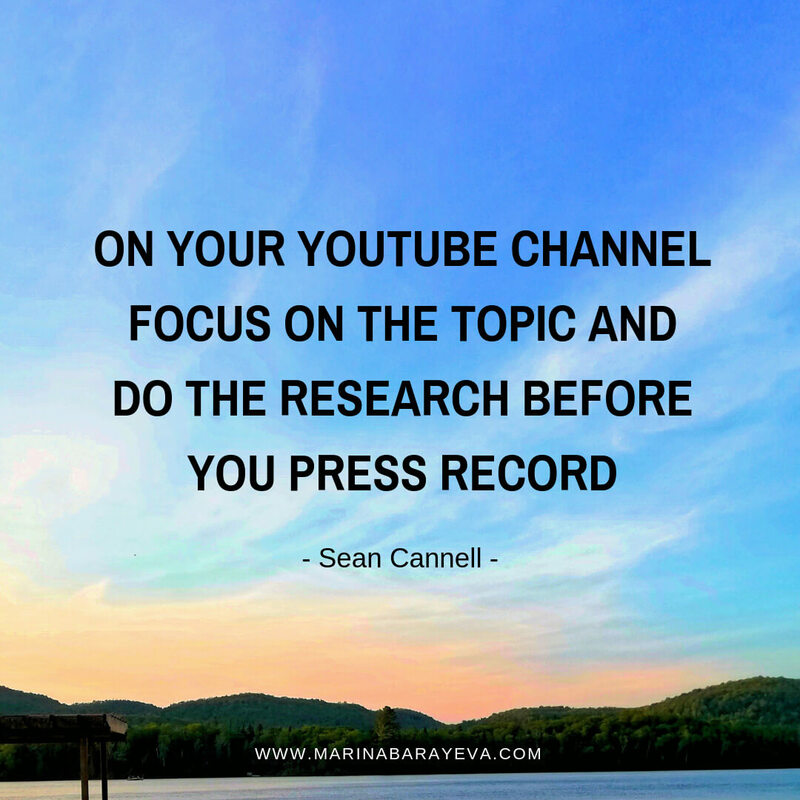 We’ll talk about what you need to pay attention to when you start growing your channel and why having a good quality video isn’t enough for being discovered. 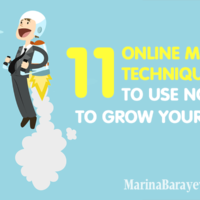 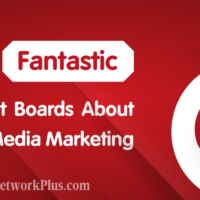 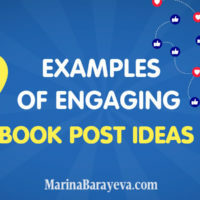 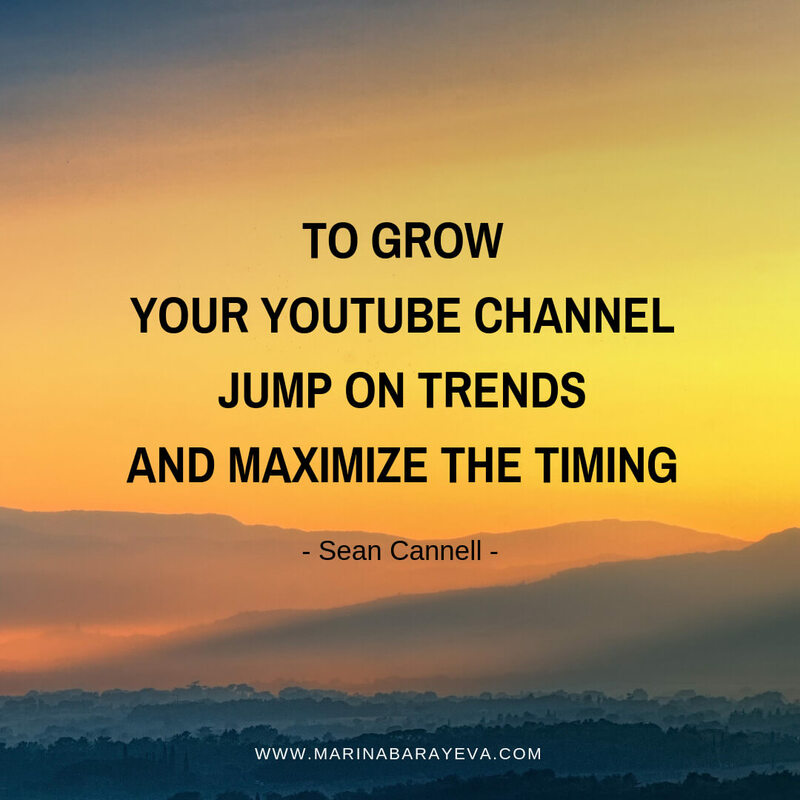 You’ll get the tips on how often to post and how to speed up your growth. 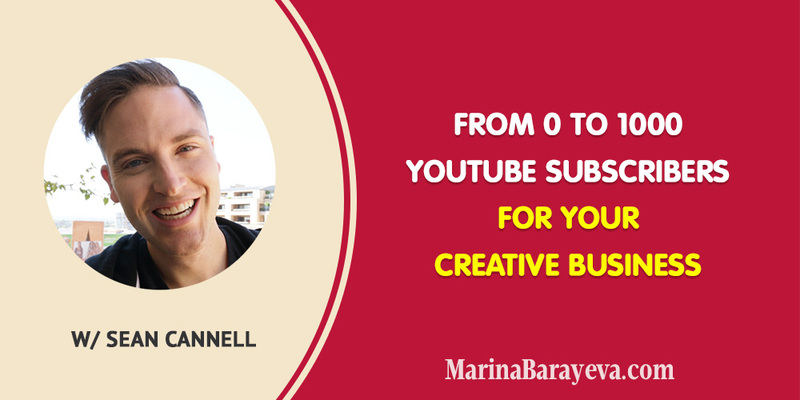 In this episode, Sean Cannell shares how to grow from 0 to 1000 YouTube subscribers for your creative business. 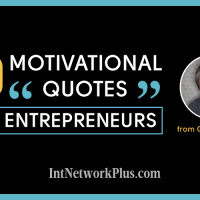 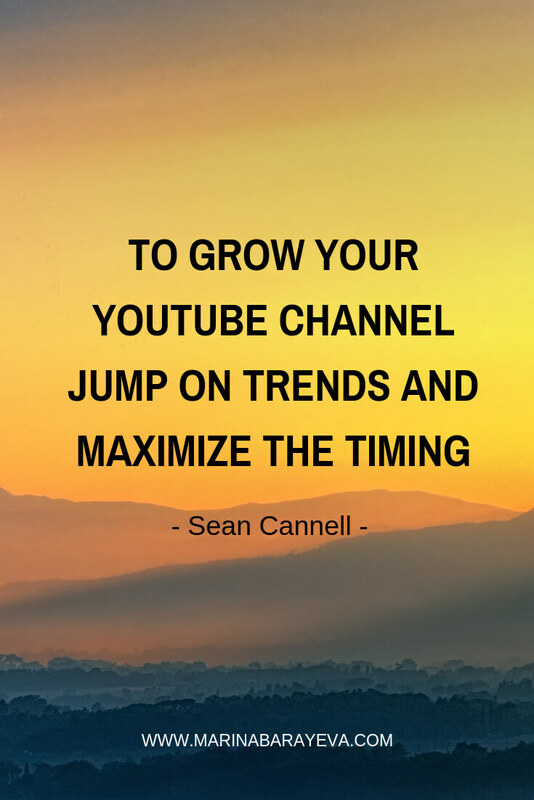 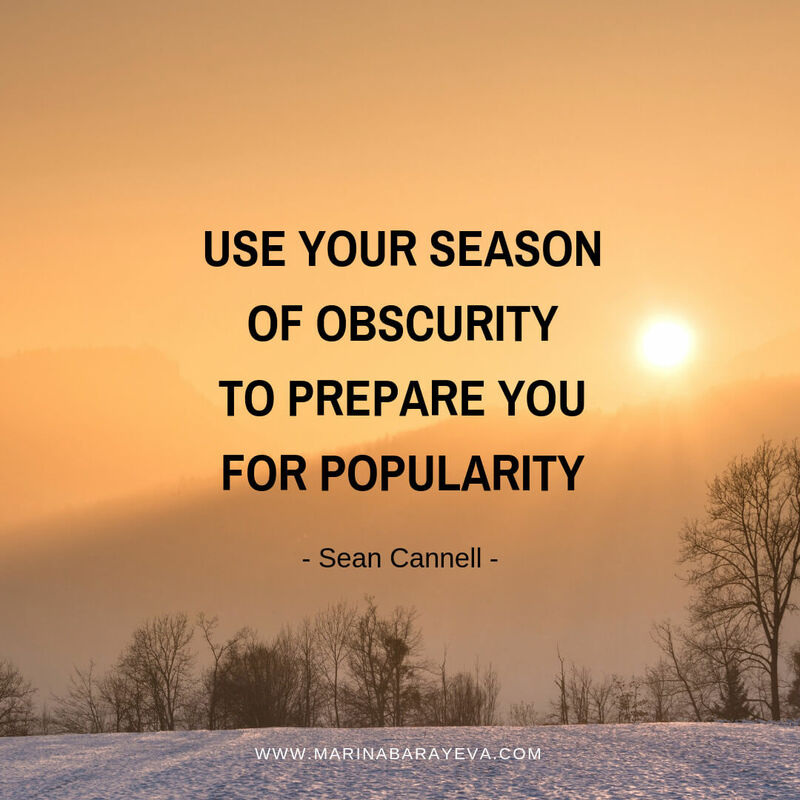 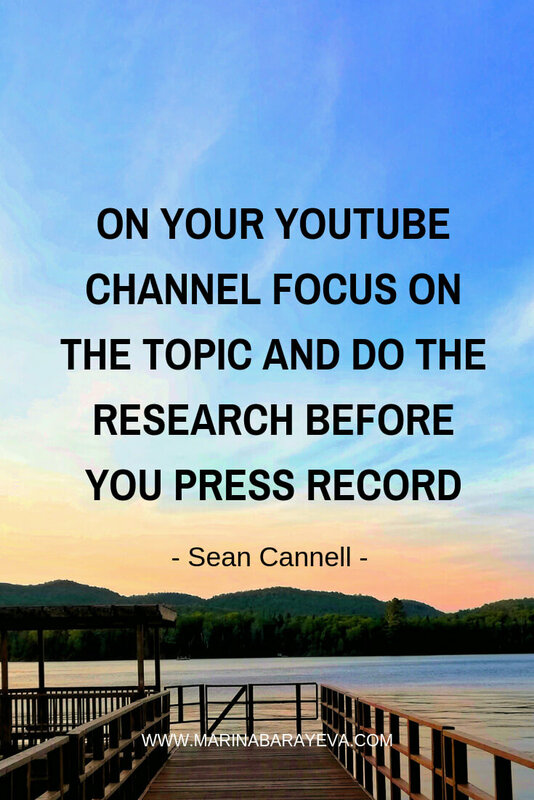 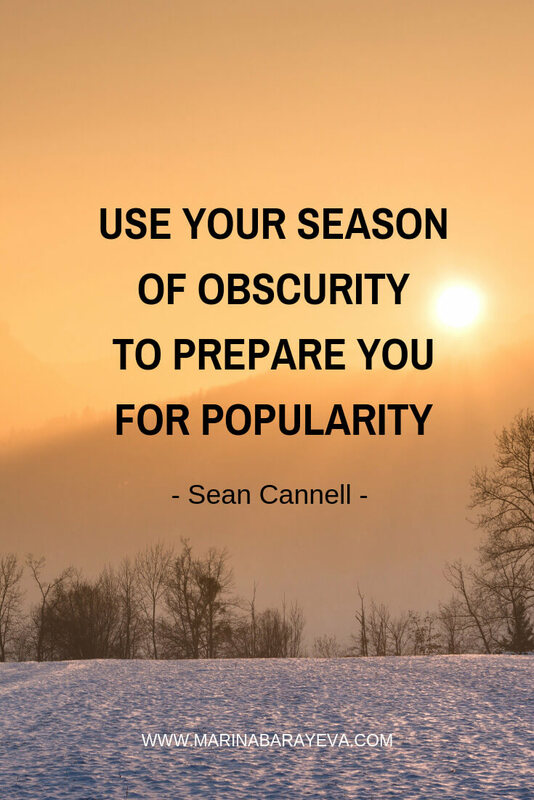 Sean is a YouTuber, international speaker, and coach that helps entrepreneurs build their influence and income with online video.